For urgent shipments, our air department offers you customised solutions. Relying on a worldwide network of agents (we are members of the A.O. 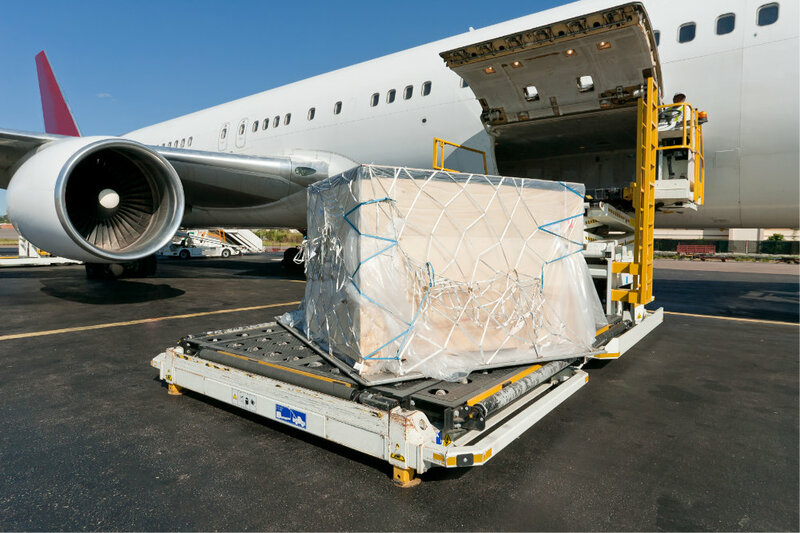 N and W.L.N networks), we manage the implementation of your air shipments regardless of their size and destination. Our warehouse, based at Roissy Airport, allows us a great flexibility.